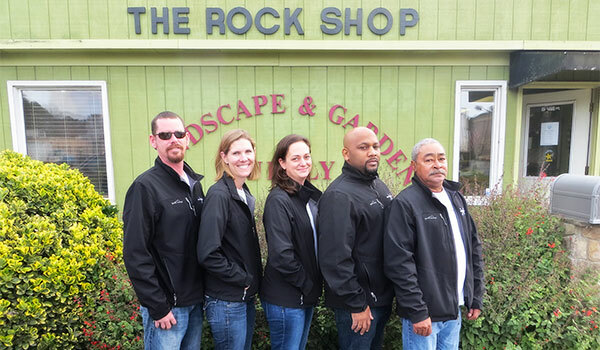 The Rock Shop is a family owned and operated business. We have been serving the triangle since 1982. 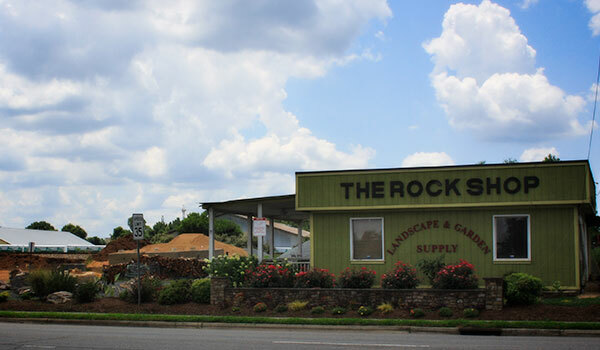 Mark Brogan took over the business in 2006 after working at the Rock Shop for over two years. 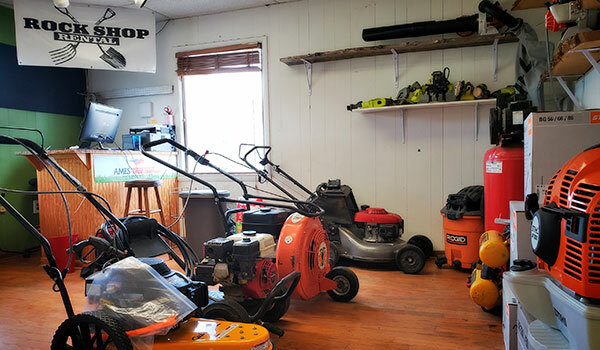 Since acquiring the established Landscaping supply company, Mark and his wife Emily consistently supply a convenient selection of retail inventory where IT’S NOT JUST ROCKS ANYMORE.